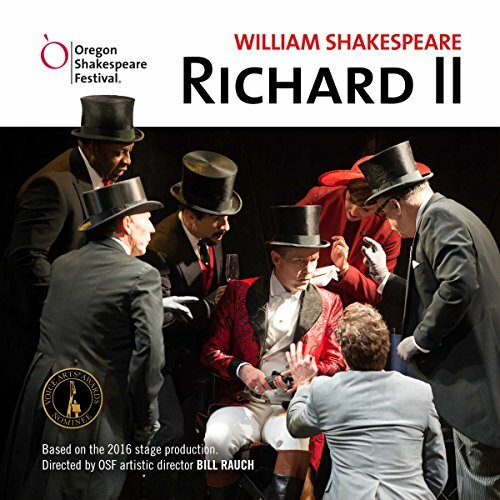 Showing results by narrator "Oregon Shakespeare Festival"
Richard II is dangerously out of touch with his kingdom. He wastes money, raises taxes to support his lavish lifestyle, plays favorites, and cares more about his vanity than the common good. When Henry Bolingbroke - father of the future Henry V - challenges Richard for the throne, it's a fight the king can't win. But in losing his crown he gains far greater things: his humanity and his soul. 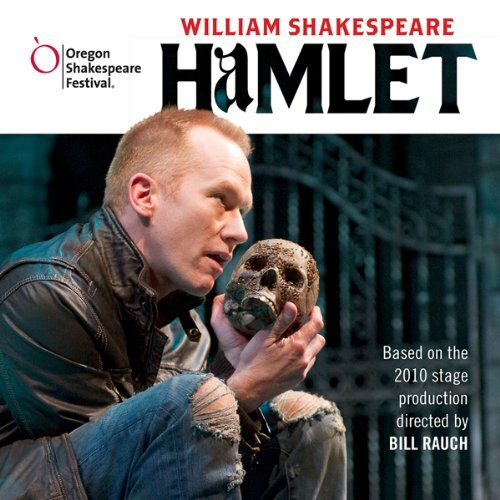 Blackstone Audio is proud to present the Oregon Shakespeare Festival’s brilliant, modern production of Shakespeare’s disturbing and psychologically rich masterpiece Hamlet. 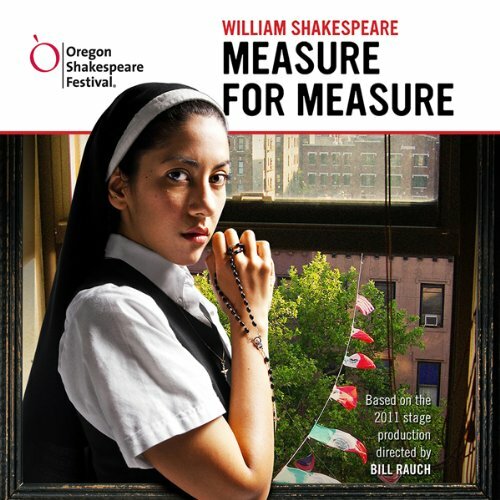 Whether you’re a Hamlet scholar or being exposed to this work for the first time, this stunning work of audio theater, fully dramatized with performances by the Oregon Shakespeare Festival cast, is a must-listen.